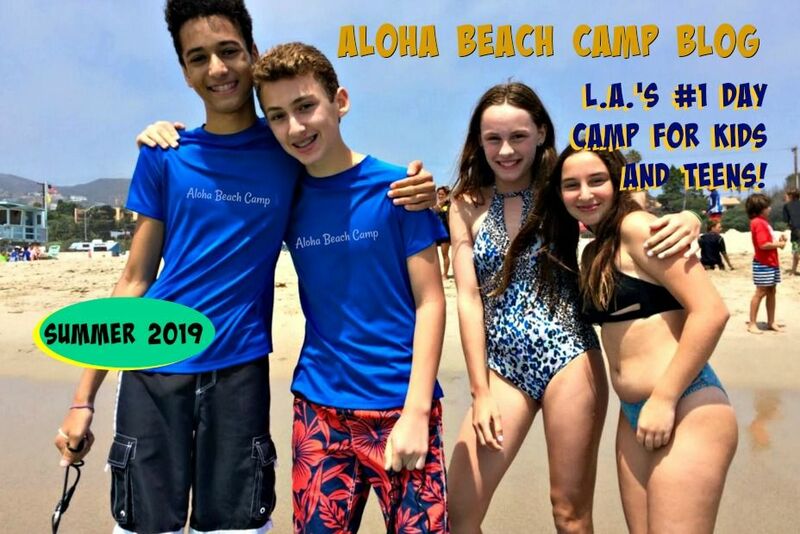 Los Angeles Summer Camp | Aloha Beach Camp Blog: Do We Have to Bring our Own Lunch to Camp? Do We Have to Bring our Own Lunch to Camp? If there's one thing we're aware of, it's that most parents HATE making lunches in the summer. Even so, most campers do bring their own lunch to camp. 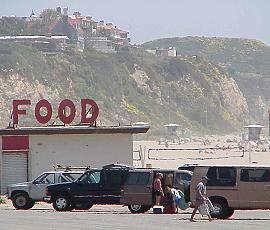 But if you'd rather your camper buy lunch, they can do so at the Zuma Beach and Paradise Cove snack bars. 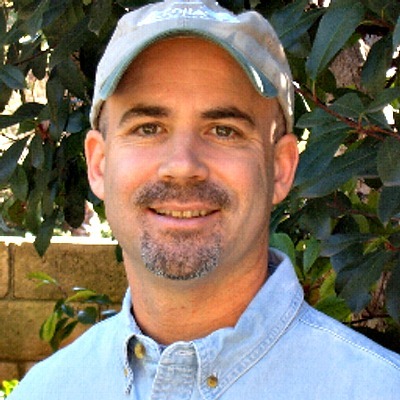 When Aloha Beach Camp visits Castaic Lake, we suggest all campers bring their own lunch because there's no reliable place to buy.